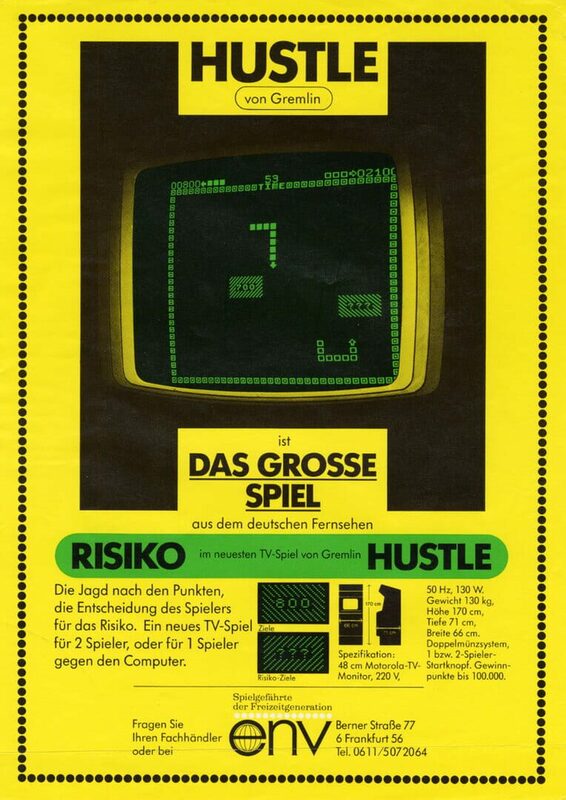 Hustle is a 1977 game by Sega/Gremlin on Sega Blockade hardware that is effectively Snake except that the normal pellets are replaced with larger pieces containing various point values that you get if you touch the piece before it disappears. Multiple pieces may also appear at once. You have one life; the game ends either when you hit yourself/a boundary or run out of time (the operator is presumably able to change how much time you can play for).